2017 is really one of the strangest floods in the Okavango in years. Quite simply it is because the current water has mostly been topped up as a result of last summer’s localized rainfall, rather arriving in its usual way – taking a few months to flow in from the Angolan Highlands! 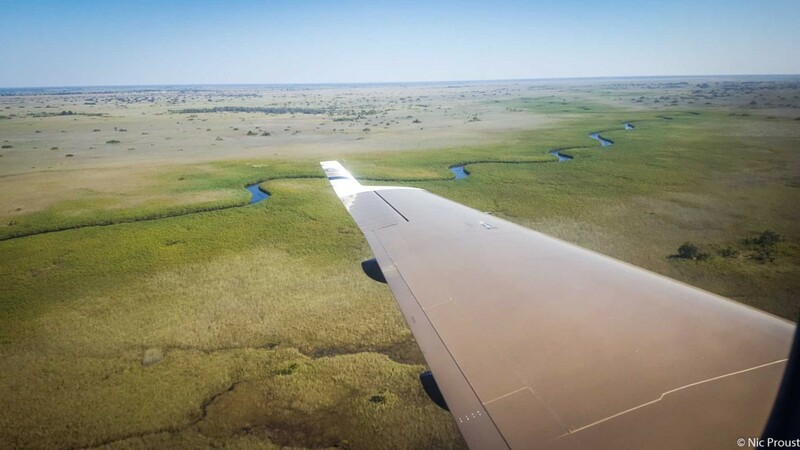 The rains earlier this year were unbelievable and their impact on northern Botswana has meant this year’s dry season will not be anywhere as tough as last year’s and many pans will hold water. Rainfall readings across the different camps and areas of Ngamiland and the Chobe districts all recorded more than 800 mm. Some people reckon certain spots got in excess of 1500 mm but whether this was the case or not, there were some very reliable stations exceeding the 1000mm mark. This is really an incredible amount of rainfall for this semi desert area! With rains now having largely stopped by early April, we were all somewhat excited to see the Okavango reaching higher water levels once again, after having been so dry and drought stricken during the preceding two years. We have also been waiting with much anticipation to see what the floods from Angola would bring and we knew if they were large, things could get very interesting in terms of flooding into camps and airstrips. But there has been almost no real water yet! It is a small flood from Angola this year. Have a look at the graph below, comparing the floods over the last 3 years. 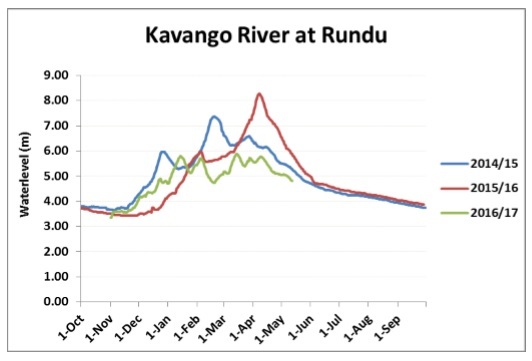 While the readings were taken at Rundu, and while it would have also been interesting to see readings at Mohembo, we can clearly see just how little Angolan flood water came down at Rundu, compared to the last two years! In 2015 and 2016 (blue and red) you can see the graphs. The two double-peaks you can see in these years are the typical flood pulse to push into the area. But this year, there has been no sign of these double-peaks (see green graph)! So why a small flood but big localized rainfall? There has been much discussion about this and one of the beliefs is that this year, we received the rainfall that usually falls in south eastern Angola – in other words the bands of moisture pushed and broke more southwards than normal. If you look at the weather patterns across Southern Africa, the strange weather patterns have caused a lack of rainfall in the Western Cape of South Africa. The rain fronts have been coming but they have always been pushed further south by the large high-pressure system that has been sitting over to our north. The discussion has been that El Nino conditions have caused this, but fortunately from further reports, it seems these conditions are not persisting in the same way. 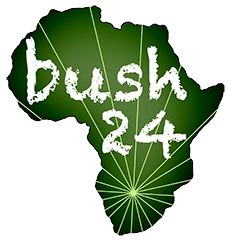 One thing for sure is we are hoping that this is the case because although last year’s shocking drought conditions in the interior of Southern Africa have largely been overcome by good rains, the Southern part of the area is still in dire need of good rainfall. The Cape has seen a good 100 mm in the last few weeks but they need a lot more. As far as the Okavango is concerned, we have seen a slight drop in the water levels in Maun just this week. Furthermore, we have seen a drop in level of water on northern Chief’s Island and there has not been that much reported arriving close to many of the permanent swamp areas such as the Core Flats. 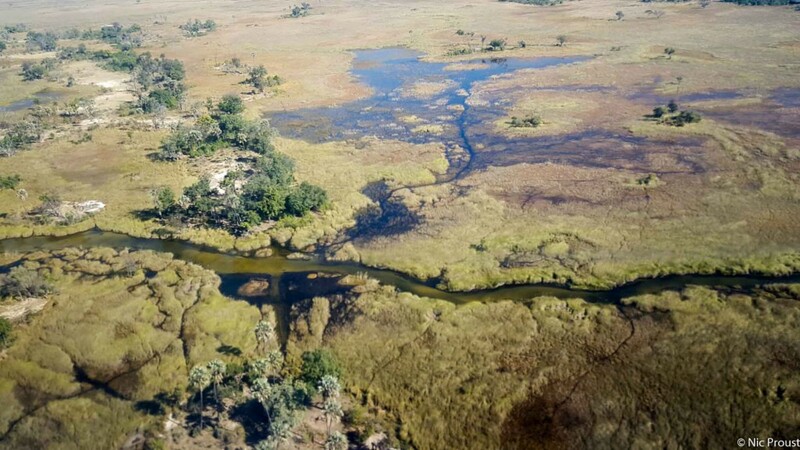 The constant change in channel dynamics means certain parts of the Okavango receive changing amounts of water each year with some areas being in a current drying phase while others receive water for the first time in decades. 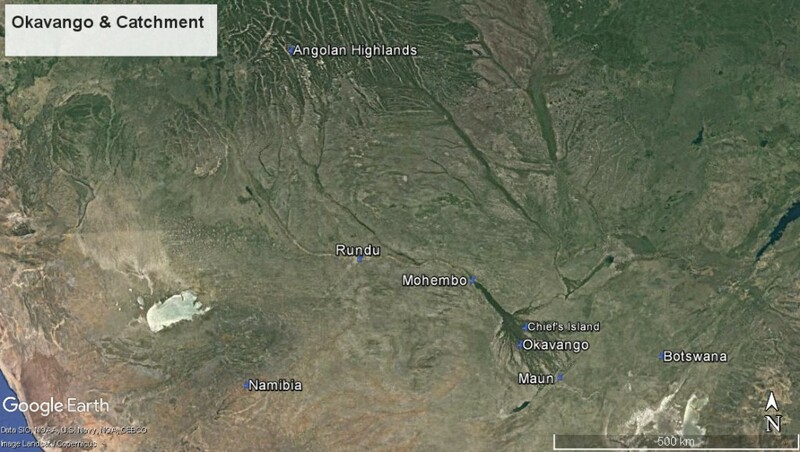 A big thanks to the excellent Namibia Hydrology for permission to use their graphs and information! It was also a pleasure for those who once again attended the monthly talks in Maun to get further insight into this area from the Okavango flood expert, Mike Murray-Hudson. Although the talk focused on the risks and potential outcomes of water use in the catchment and along the main tributaries, we were all reminded of the fascinating changes this system endures and how its well being is critical to the wildlife and tourism of northern Botswana!